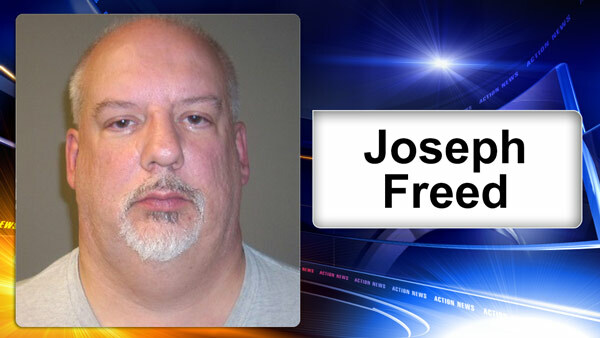 MOUNT HOLLY, N.J. -- Burlington County prosecutors have charged the Maple Shade First Aid Squad Chief with stealing more than $118,000 from the agency over a six-year period. The alleged thefts happened between January 2011 and February 2017. Authorities say Joseph Freed III, 53, made several withdrawals over that time from a bank account to pay personal bills and expenses. Official say Freed was the only member of the squad with access to the account. He was charged with Theft by Deception (Second Degree) and Misapplication of Entrusted Property (Second Degree).